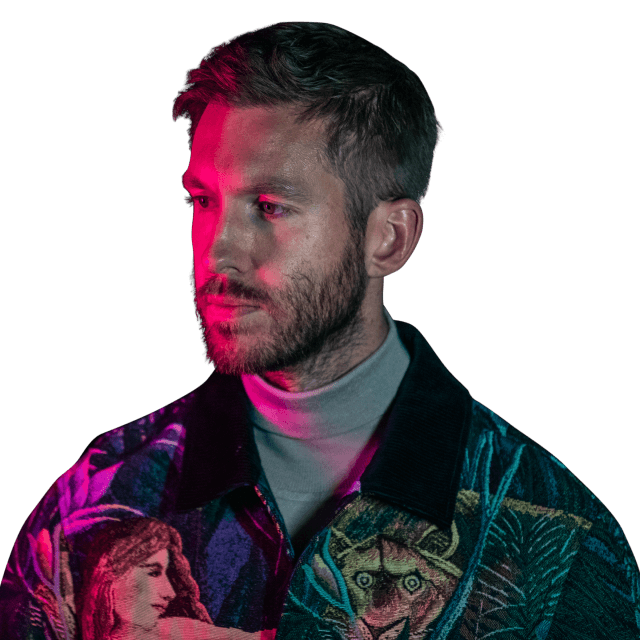 Grammy Award-winning record producer, songwriter and DJ Calvin Harris stands as the figurehead for modern dance music, having broken world records and dominated global music charts with hits such as “Feels”, “This is What You Came For”, “How Deep is Your Love”, “Feel So Close”, and “We Found Love”, among many others. Throughout his illustrious career, Harris has collaborated with international stars including Rihanna, Frank Ocean, Pharrell Williams, Katy Perry, Florence and The Machine, and Ellie Goulding. In June 2017, he released his highly anticipated fifth studio album FUNK WAV BOUNCES VOL. 1, which features 19 of today’s global superstars and critically acclaimed artists. The album has generated more than 1.5 billion streams and includes hit singles, “Feels” featuring Pharrell Williams, Katy Perry, & Big Sean; “Slide” featuring Frank Ocean & Migos; “Rollin” featuring Future & Khalid; and “Heatstroke” featuring Ariana Grande, Young Thug, & Pharrell Williams.